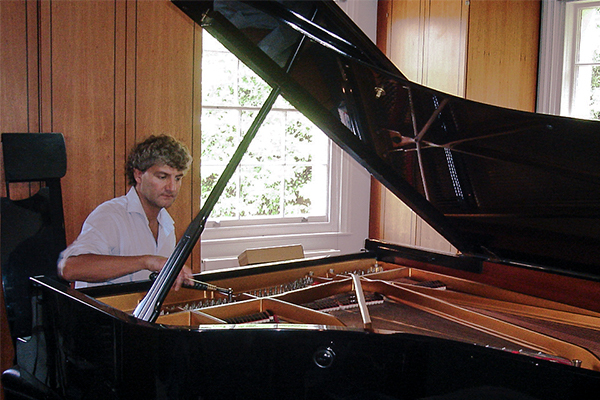 Tim Hendy is a highly experienced and reliable piano tuner serving London, Surrey, and the South East of England. 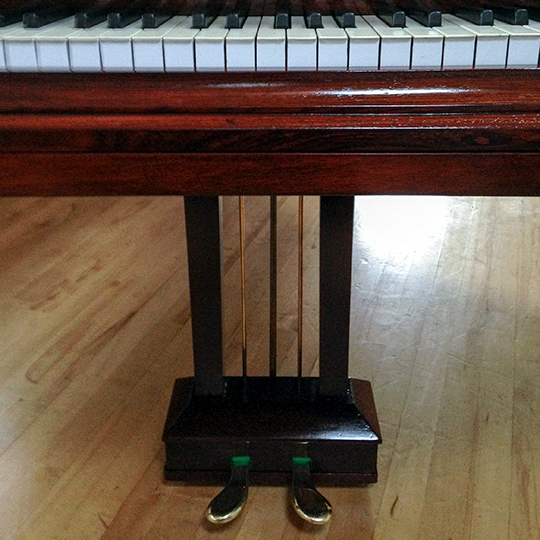 Your piano’s make and model. 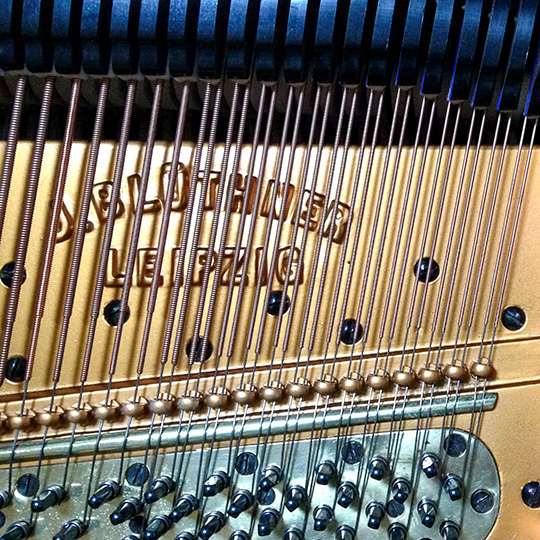 When was your piano last tuned? How is piano used: for practising, concerts, recording, or accompanying? Are there any mechanical problems? 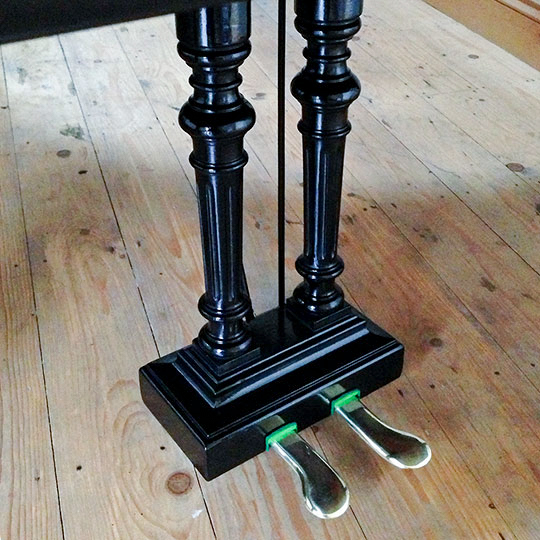 Your piano’s location, access, and availability of car parking at the address. Then telephone me on 07976 210140, or use the inquiry form here. 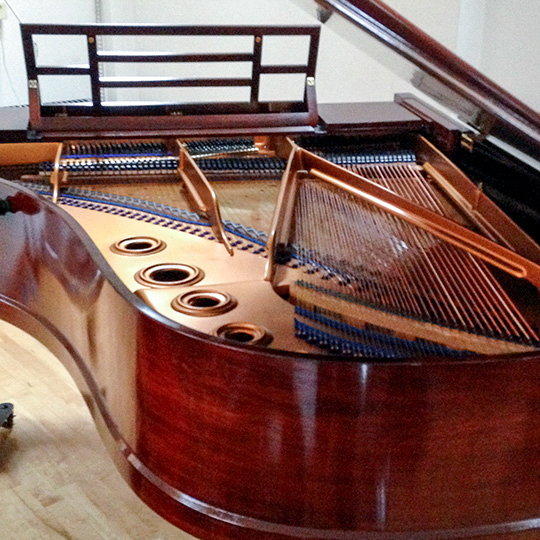 Piano reconditioning and restoration work is performed at my workshop in southwest London for clients in London, Surrey, the South East, and worldwide. I offer full or part-reconditioning according to my clients’ requirements. Dear Tim, Since getting back from holiday I have been in Heaven playing my gorgeous “new” piano. I must say I was initially a bit worried that it would be very different and not feel like my piano anymore, but that’s absolutely not the case. In fact it’s everything I could have hoped for - still my old familiar friend and yet so much more. The bass and treble have a new ring of richness, resonance and brightness and the general evenness throughout is a joy. I had got used to certain notes being a bit dead or a bit edgy but now I can play knowing that it’s all going to respond in the same way. I’m really enjoying playing some of my old repertoire and hearing it and feeling it afresh. The slightly stiffer touch is perfect now and the sound is just glorious. So, thank you so much for doing such a wonderful job. I will always recommend you to anyone that is looking for a similar “facelift” for a tired old partner.